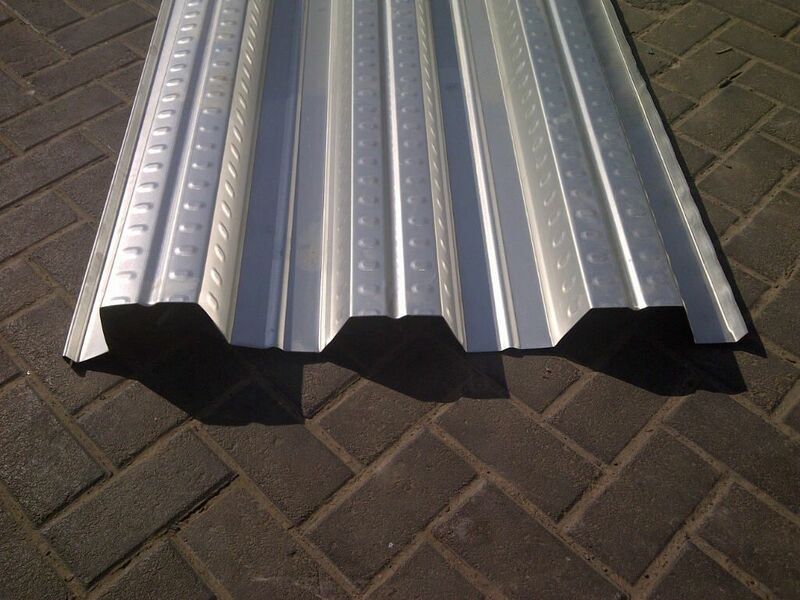 The Regular Decking sheet profiles : 45/150 and 75/305. 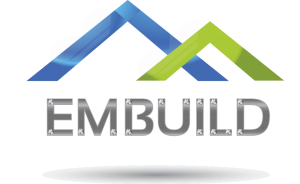 We can try to provide other Profiles also. 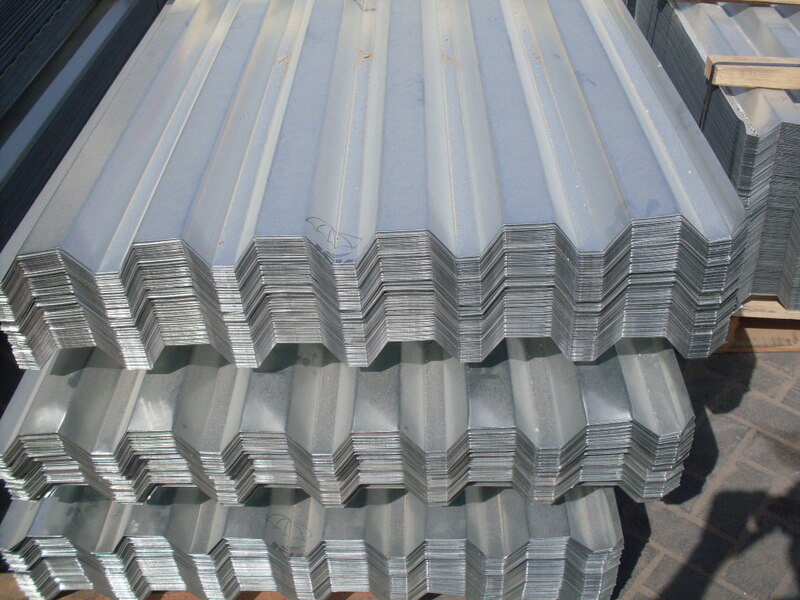 These sheets are are available generally in Galvanized/Galvalume Steel /Pre-painted Galvanized Steel,Grade 50[Min 340 Mpa] and also optional Grade 80 steel[Min 550 Mpa].